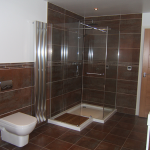 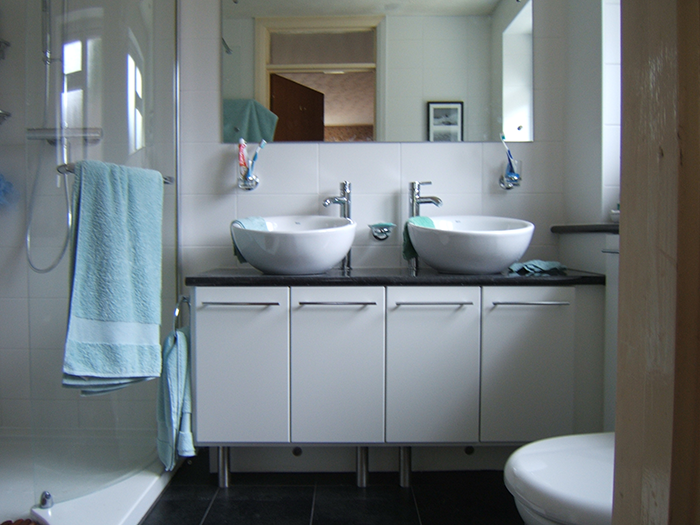 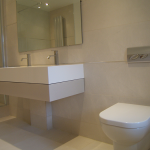 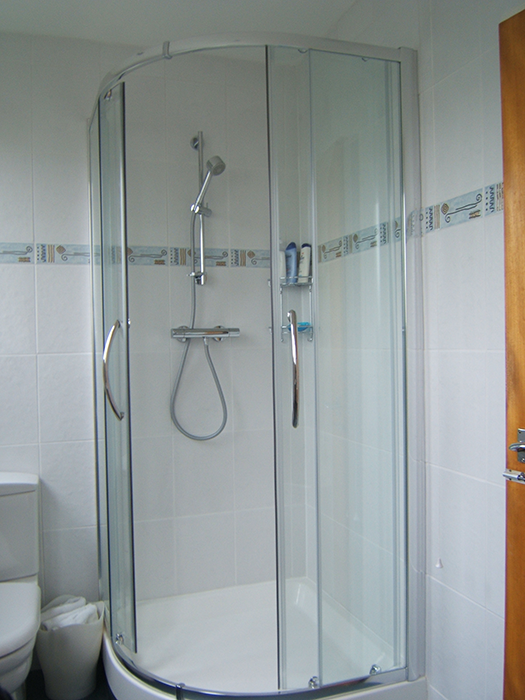 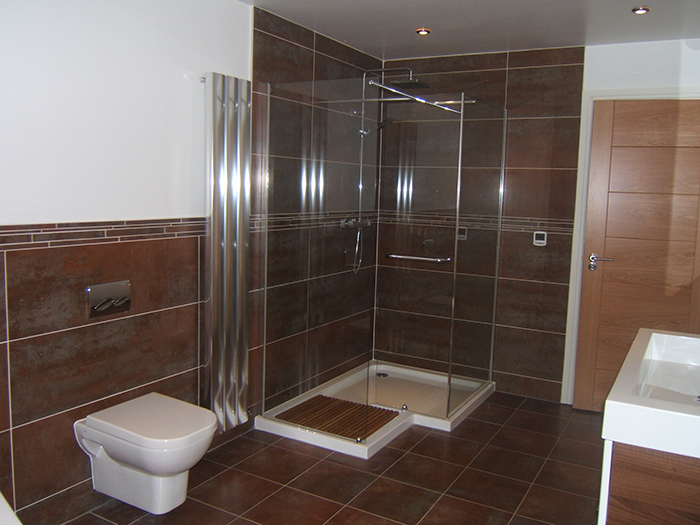 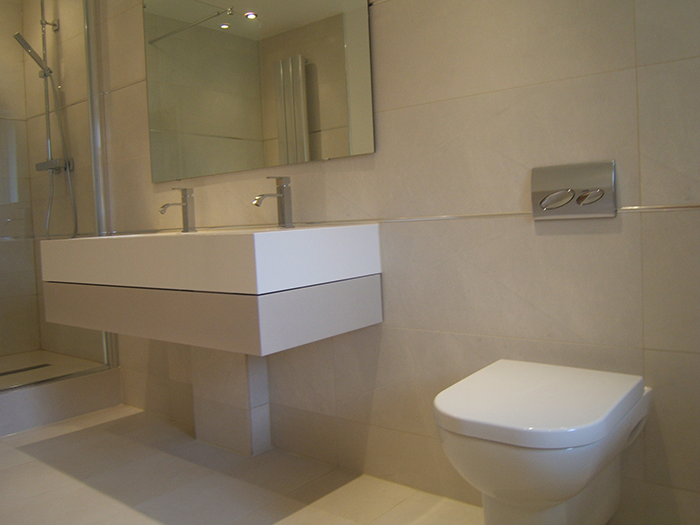 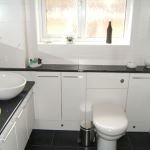 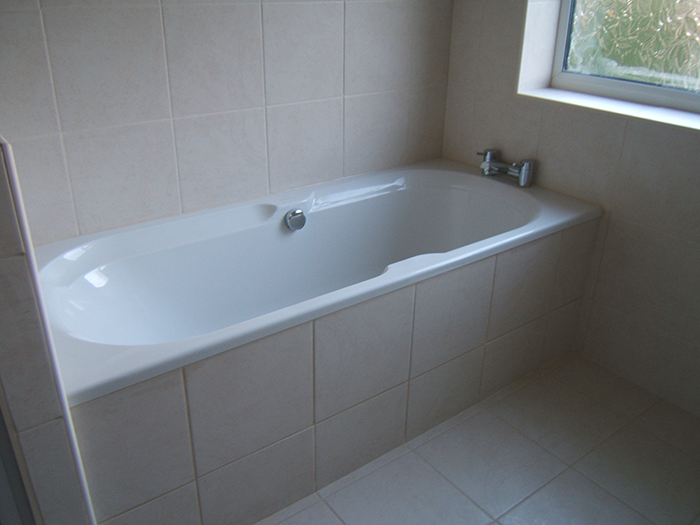 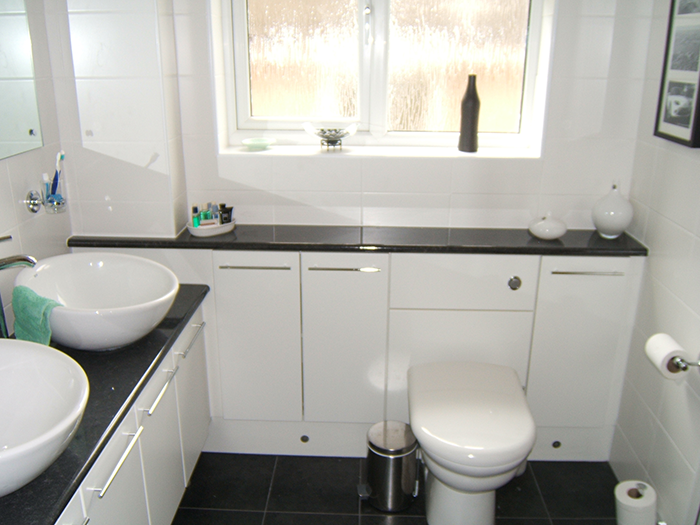 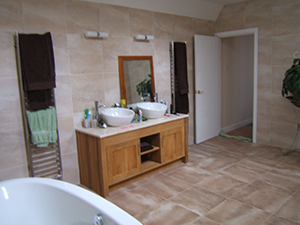 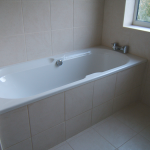 We design and install bathrooms of all shapes and sizes, large and small, using both traditional and modern products to give you the look you require. 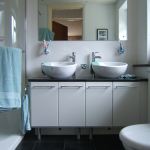 We can offer a huge range of fitted furniture, including a range of made-to-measure units in a wide variety of finishes and colours. 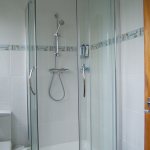 We use a specialist glass company to provide showering solutions in unusually shaped areas, where the screens will be tailor-made to the exact dimensions needed.